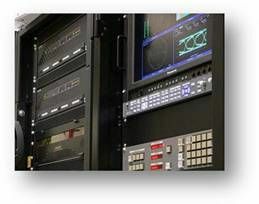 AVI are experts in broadcast video and audio including solutions for upgrading from analogue to HD digital capability, control-room design, webstreaming and IPTV. We have a complete in-house manufacturing base and provide pre-installation testing to optimise your system performance and ensure minimum down-time for your installation. We specialise in bespoke engineering and innovative control solutions. Our systems are designed and installed with a focus on heritage and design integrity. 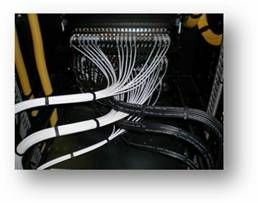 As independent integrators we are not aligned with individual equipment manufacturers and can therefore offer the best solution to fit your needs. We maintain long-term relationships with our clients by providing cost-effective solutions and through-life support.